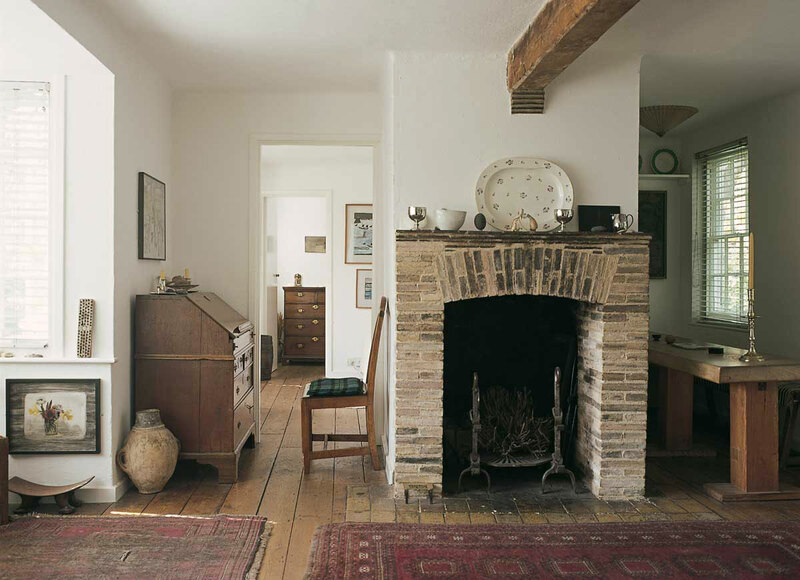 Between 1958 and 1973 Kettle’s Yard was the home of Jim and Helen Ede. 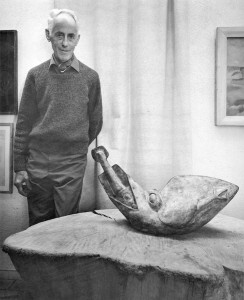 In the 1920s and 30s Jim had been a curator at the Tate Gallery in London. Thanks to his friendships with artists and other like-minded people, over the years he gathered a remarkable collection, including paintings by Ben and Winifred Nicholson, Alfred Wallis, Christopher Wood, David Jones and Joan Miro, as well as sculptures by Henri Gaudier-Brzeska, Constantin Brancusi, Henry Moore and Barbara Hepworth. 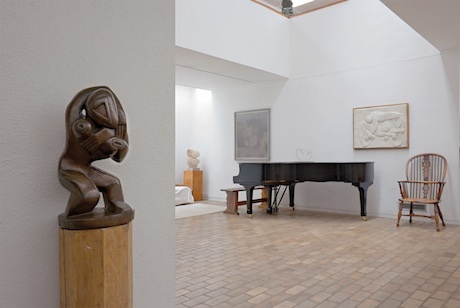 Kettle’s Yard was originally conceived with students in mind. 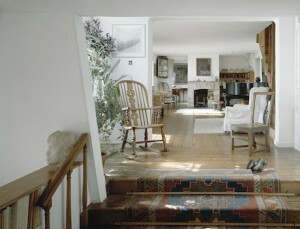 Jim kept ‘open house’ every afternoon of term, personally guiding visitors around his home. 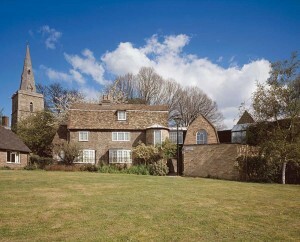 In 1966 he gave the house and its contents to the University of Cambridge. In 1970, three years before the Edes retired to Edinburgh, the house was extended, and an exhibition gallery added. 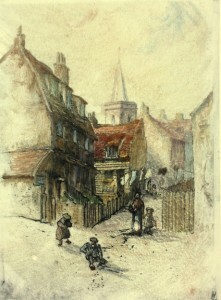 For a selection of artworks from Kettles Yard archive visit Gallery.